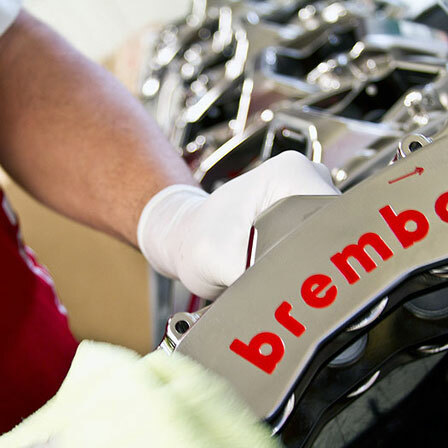 All Brembo High Performance and Racing brake systems go through final packaging at RT. 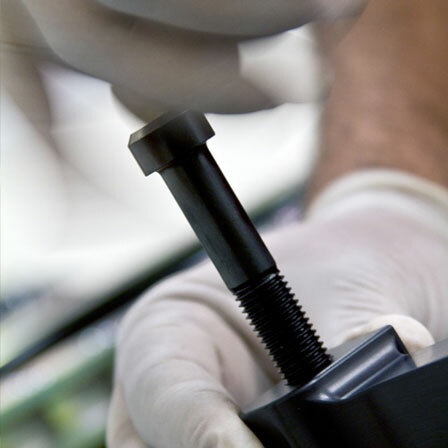 Each system is thoroughly quality checked for accuracy by highly trained technicians to ensure a smooth installation and then carefully packaged to protect it during transit. 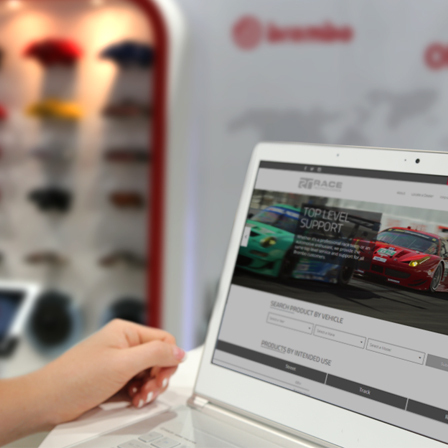 Brembo products are utilized in a wide range of environments and vehicle applications, so we share our motorsports experience, technical knowledge, and extensive resources with our customers. 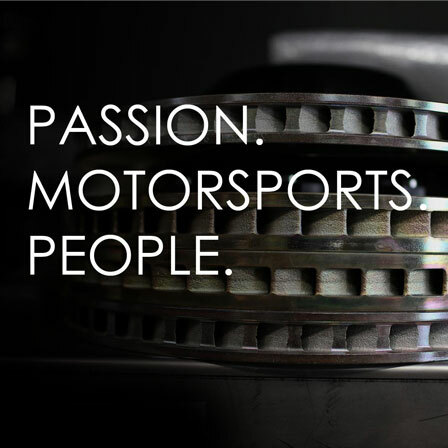 It is our goal to provide unparalleled support from street, track, to racing. 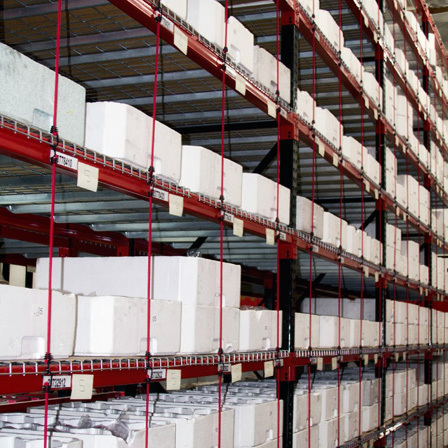 Our dedicated team of specialists supports all areas of purchasing, fulfillment, inventory management, and logistics. Their objective is to place each product with its client in the shortest time possible. 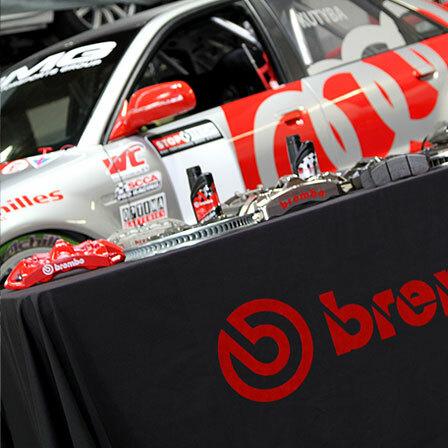 We provide our official dealer / distributor network with technical product training to ensure that they are up to date on the most current information from Brembo. 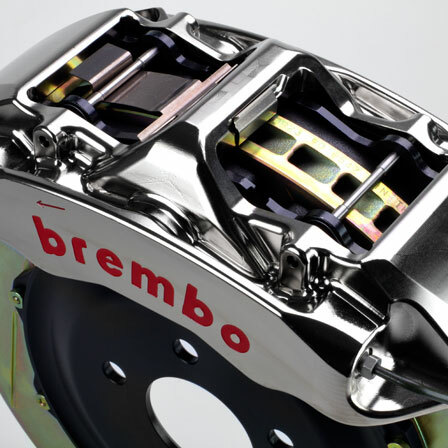 Our actively updated inventory of over $6 million ensures that our dealers and distributors have access to all of the latest products from Brembo without having them to fully stock a very costly inventory. 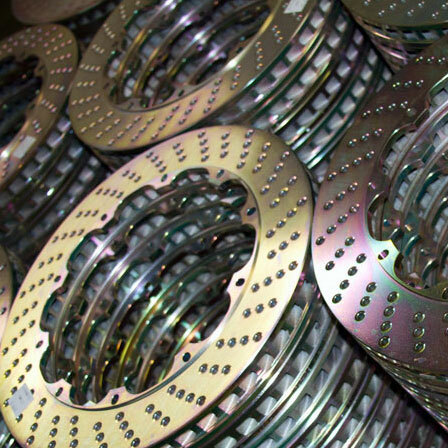 For over 15 years, Race Technologies has been an integral partner to Brembo. We play an active role in planning, supporting, and staffing industry trade shows and events including the Las Vegas SEMA Show. On any given day of the week, Race Technologies’ staff members are at race tracks or actively supporting motorsports teams. 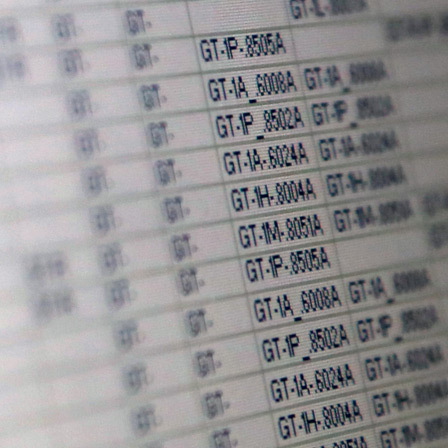 Our extensive experience and accumulation of technical data puts us at the forefront of understanding your specific needs. Passion. Motorsports. People. 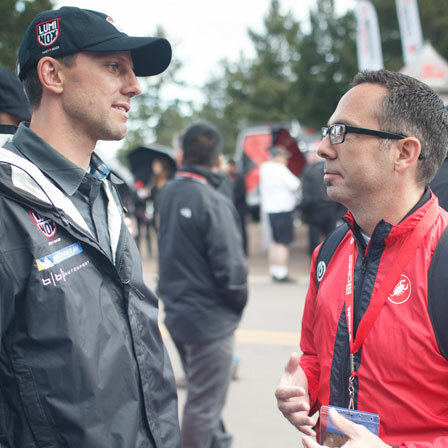 These are the driving factors behind us at Race Technologies, but it’s also what fuels many of the Brembo enthusiasts we meet and work with every day. 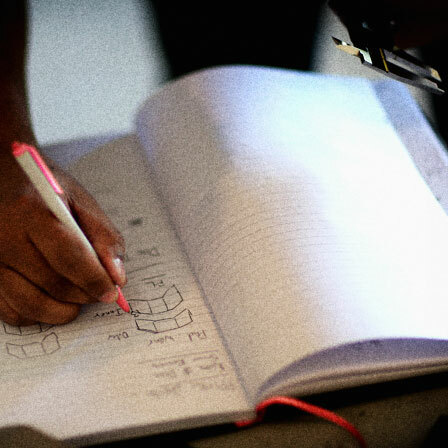 Get an inside look at who these people are, all captured in "a day". Improve your global reach by tagging "Race Technologies" or "#racetechnologies" on any of your posts. 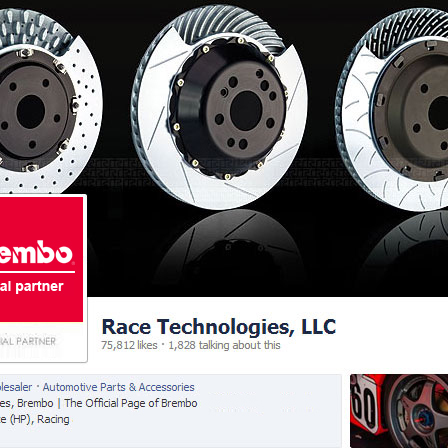 Not only will we possibly share this with our community, but we also work directly with Brembo in sharing content with upwards of a million fans of their fans. 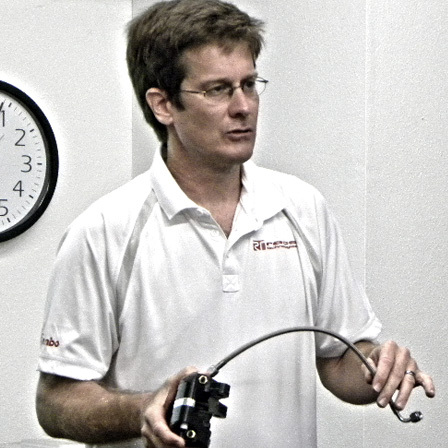 One of Race Technologies’ strengths arises from the diverse backgrounds of our staff who come from professional & club racing, to the aerospace industry, or simply from having a passion for cars, motorcycles, and motorsports. Brembo’s core focus has always been on innovating, designing, and engineering cutting edge products, so as Brembo’s official partner, it is our core focus to support the programs with proper product photography that captures the beauty of Brembo components. 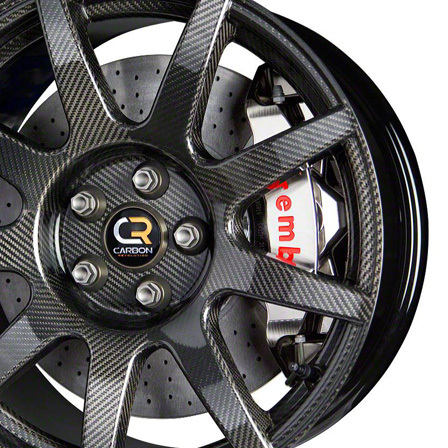 As enthusiasts ourselves, we love to work with companies that share the same brand ideals as Brembo, so you may see RT working alongside some of the most prestigious performance brands from countries all around the world. 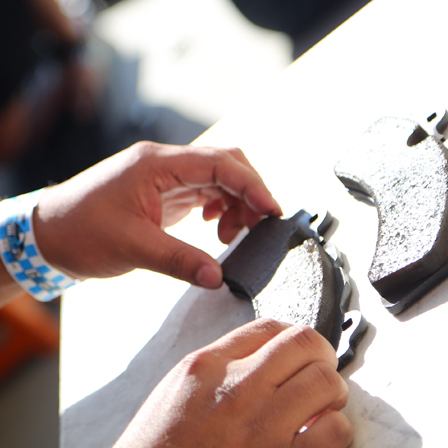 Whether you are a professional race team or a grassroots racer competing at a local track, our experienced staff and network of Official Brembo Dealers are here to support you. We work closely with our official dealers and distributors in order to align supply with the continually changing needs of the market. 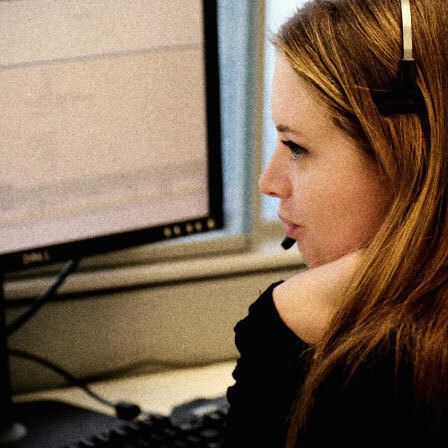 This enables us to provide customers with the highest level of service and the shortest possible lead time. Within the last several years we have been diligently working on our new website and social media network. 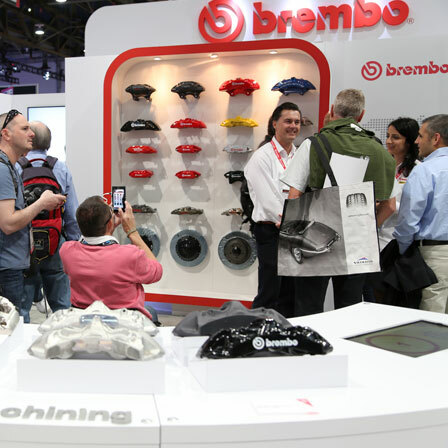 We do this, so that our Brembo dealers and distributors do not have to solely rely on their own efforts to get the word out on Brembo product/news. 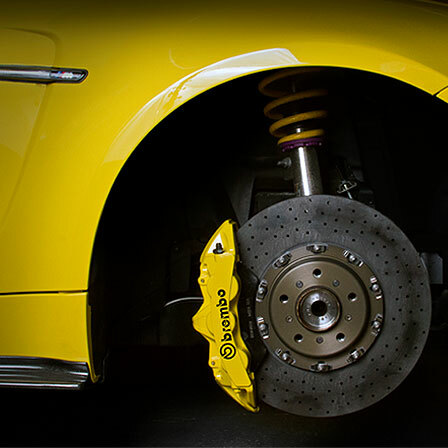 Our product specialists assist professional racing teams and track enthusiasts with tuning their brake systems for specific vehicle setups and race tracks. 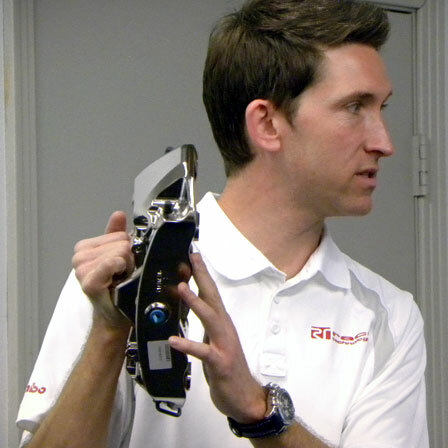 We provide professional technical support on and off the track to our dealers and distributors. This ranges from participating in dealer-hosted events and tech sessions as well as providing track-side support for their racing efforts. 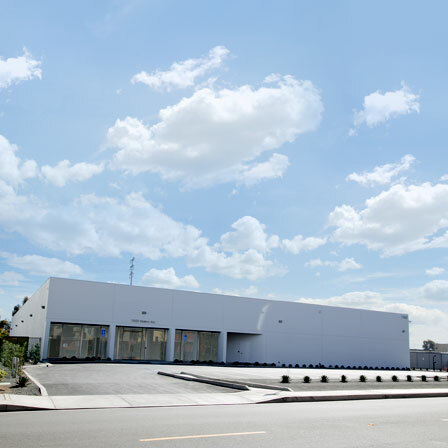 Race Technologies’ new 30,000 sq. ft. facility is purpose designed and acts as a primary logistics hub for Brembo Performance and Racing. Part of the facility's capabilities is the dedicated on-site staff which includes engineering and program support by Brembo. 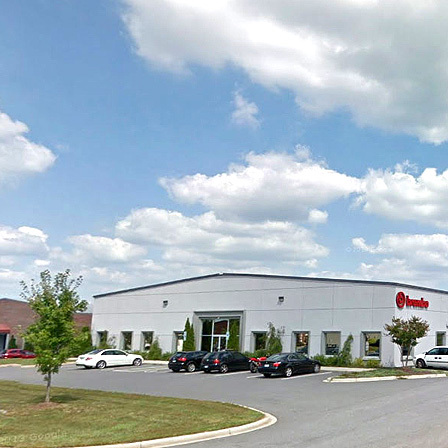 Concord, NC is the home of NASCAR and Race Technologies’ facility dedicated to supporting the professional racing market for Brembo. Race Technologies and Brembo have dedicated staff on-site which include market specific racing engineers and support staff. Several painstaking years of development went into the new website because of the sites unique features that were custom designed to address the needs of our dealers/distributors. This wouldn’t have been possible with an eCommerce or blog based solution. 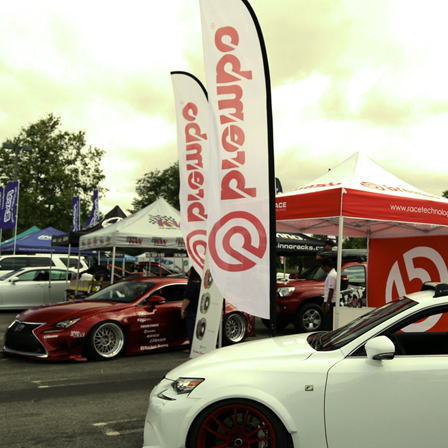 You will find us any given weekend at an open house, track day event, car show, or car meet. It’s these types of events that keep us connected.